The second day was Montreal. Unfortunately, it was rainy. 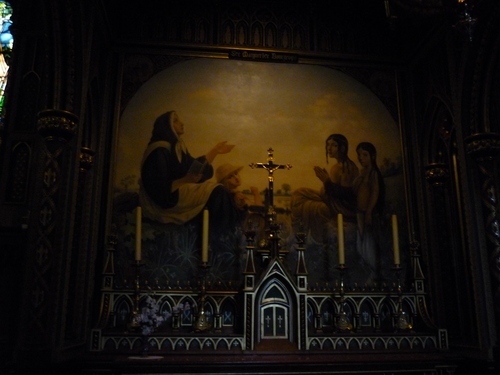 So I spent much time in Basilique Notre-Dame. 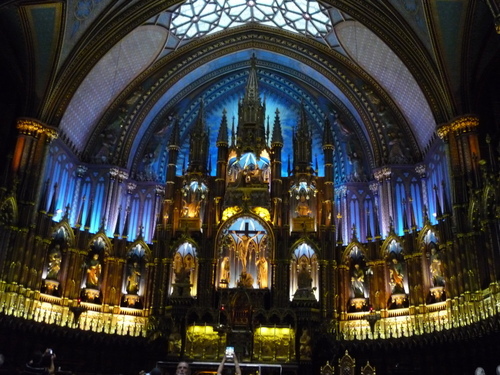 Quebec city and Ottawa have also Basilique Notre-dame. All are beautiful. However Montreal's is the biggest. 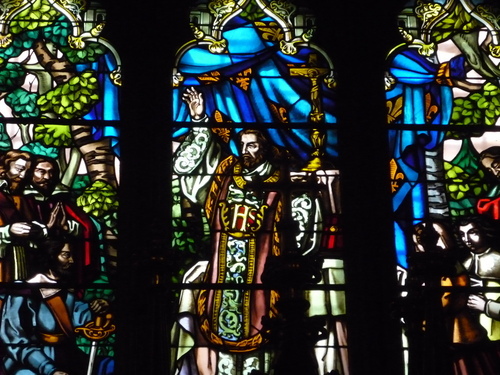 There were many stained glass all around. They were wonderful! However I was lost about contents, because I've never studied about the teachings of Christ. The religious paintings. 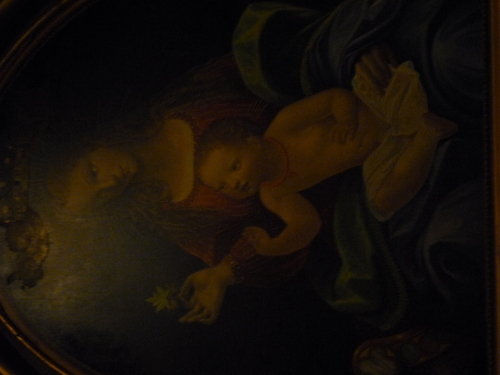 There were many religious paintings too.